When you are in the market for a new vehicle, you might feel overwhelmed by all of the information out there about various models. That's why doing comparisons comes in handy. It allows you to look at two similar models side by side to determine which one has more of what you want and need. This comparison looks at the base models of the 2017 Mazda3 vs 2017 Toyota Corolla. 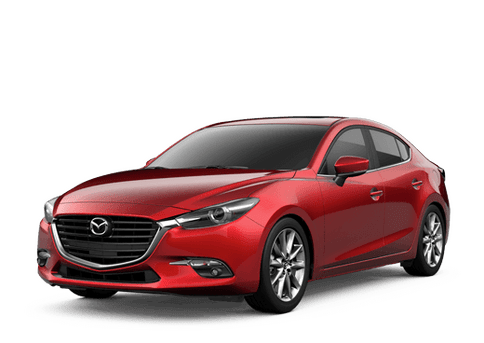 The Mazda3 is the clear winner in this comparison. It beats out the Corolla in power, price, comfort and convenience features. The Mazda3 comes standard with features like USB ports, a proximity key, a keyless access system and panic alarm, all of which are not available on the Corolla. Let’s take a closer look at some of the key differences between the base models of these two vehicles. The Mazda3 has a sharp, sporty design. It has available features such as a navigation system, Parking Assist, Blind Spot Monitoring System, front fog lights, a rear spoiler and rain-sensing windshield wipers, all of which are not available on the base model of the Toyota Corolla. 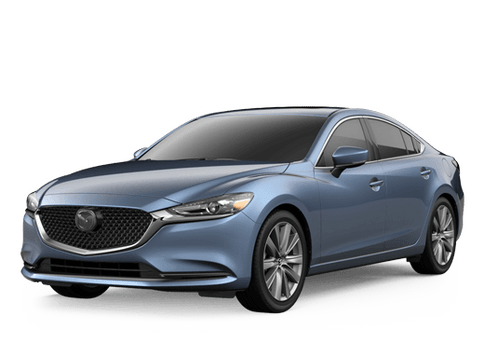 If you are interested in the 2017 Mazda3, come to Walker Mazda and check it out today!